The biggest of the Montaigne family, this Louis Vuitton Montaigne GM handbag is an elegant choice, perfect for daily use. 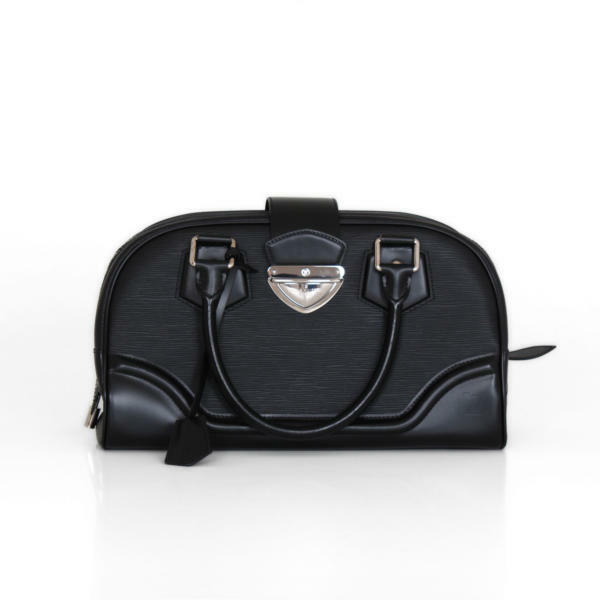 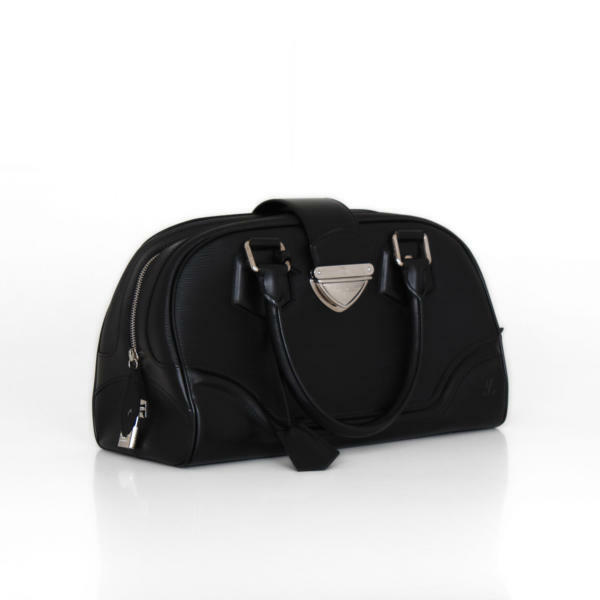 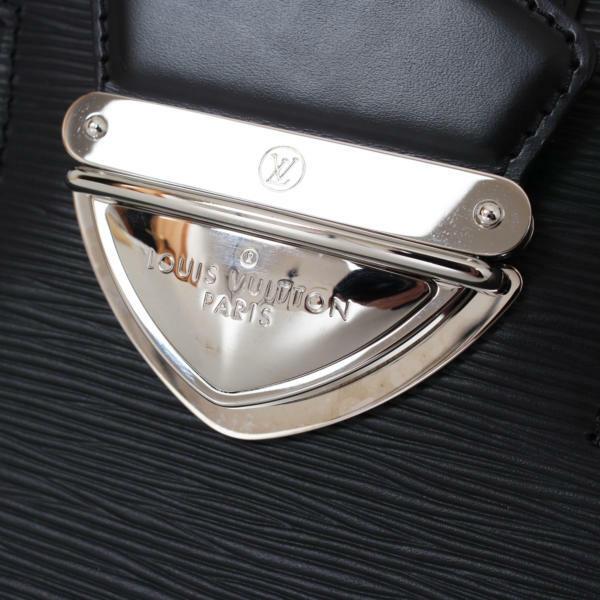 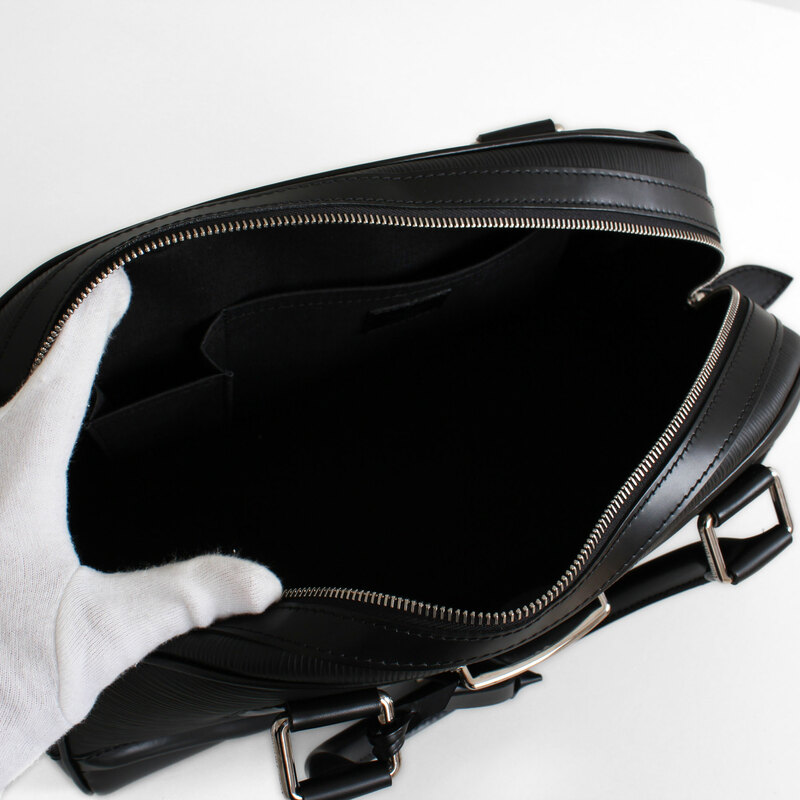 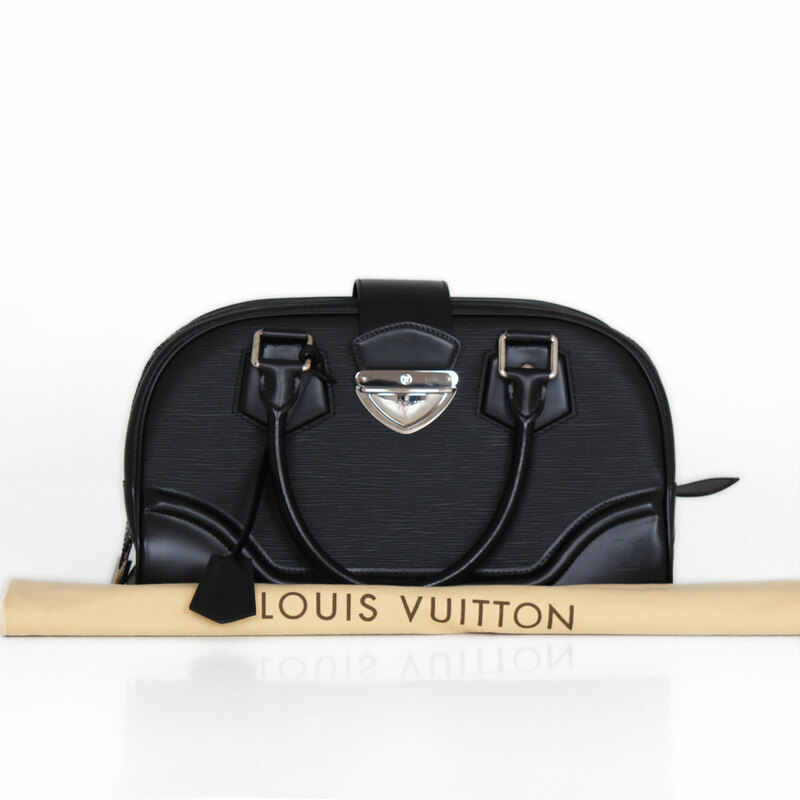 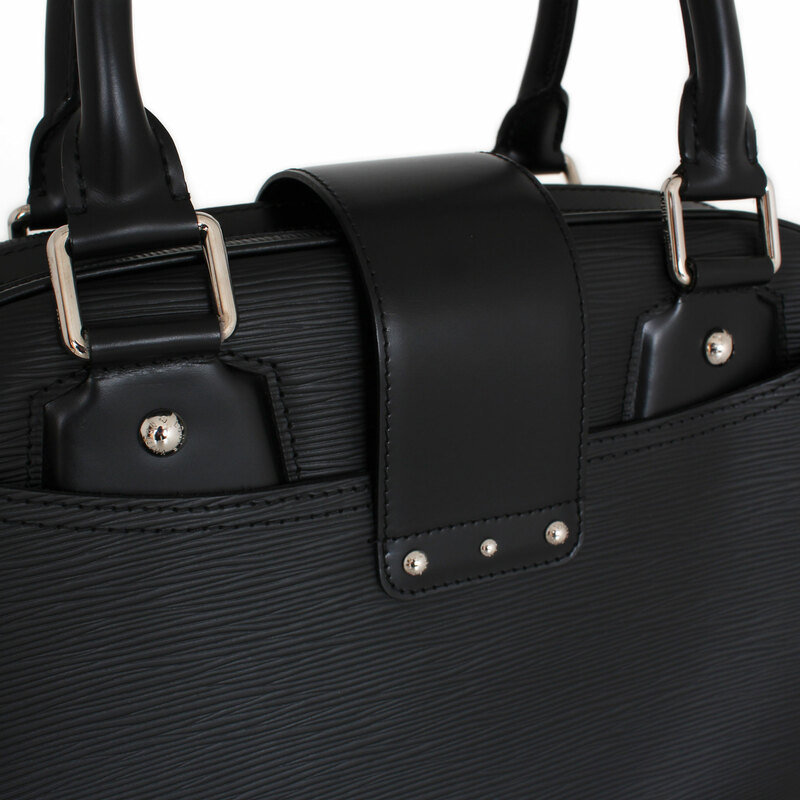 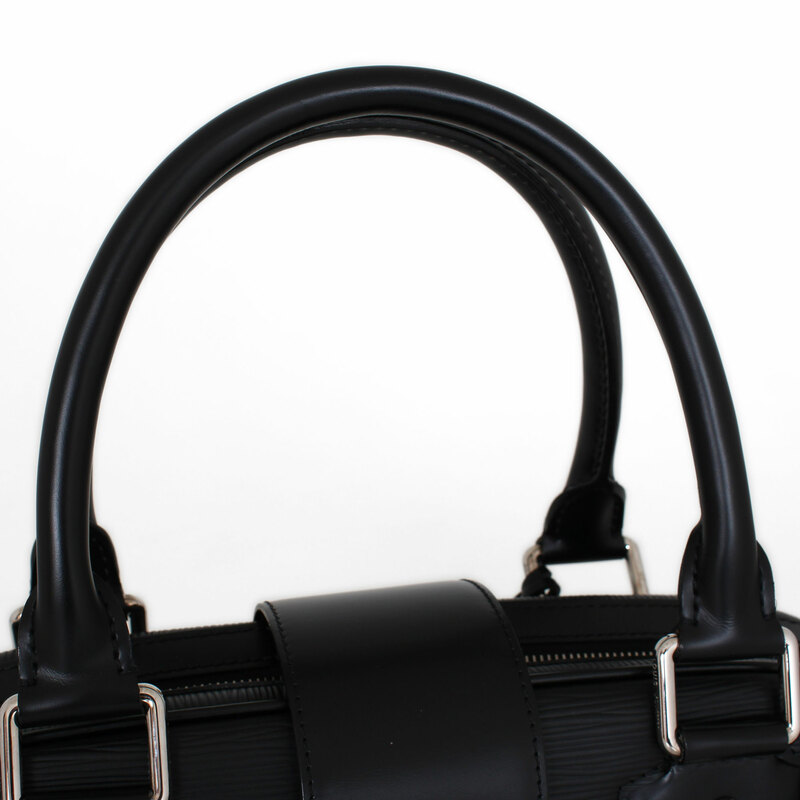 At CBL Bags we are experts in the sale of luxury handbags from brands such as Louis Vuitton.This Louis Vuitton Montaigne GM bag is crafted of black cowhide and Epi leather combined with silver-tone hardware. 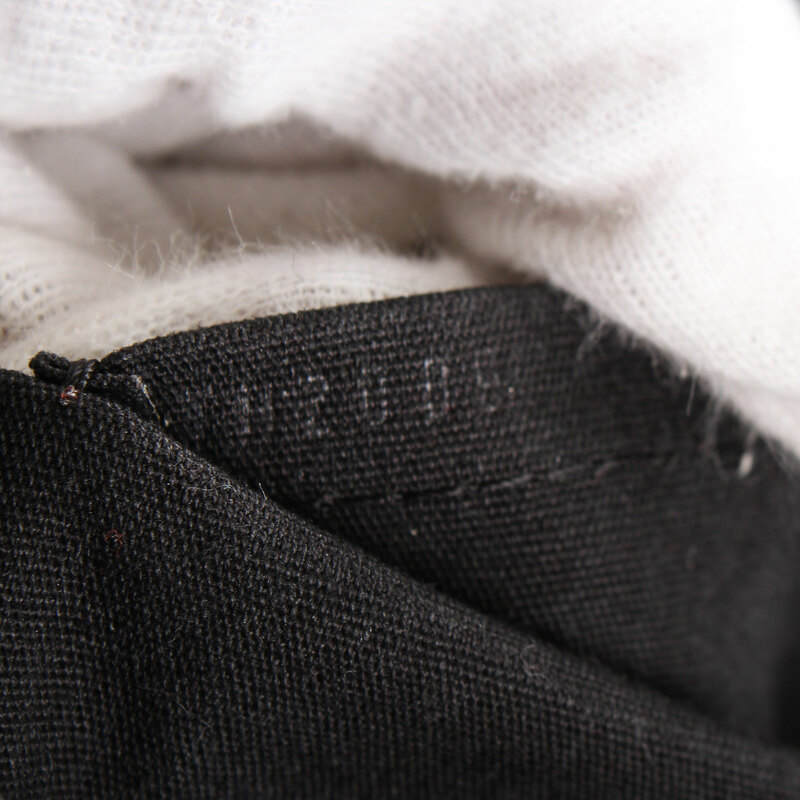 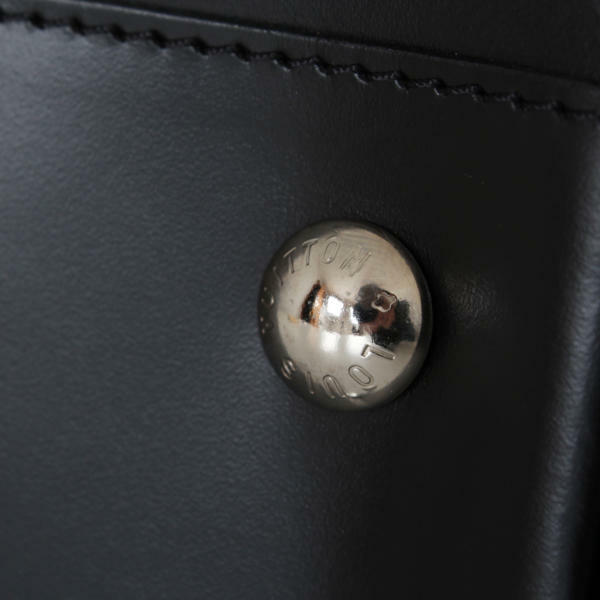 The Epi leather is characterized by its durability since it can withstand any weather condition. 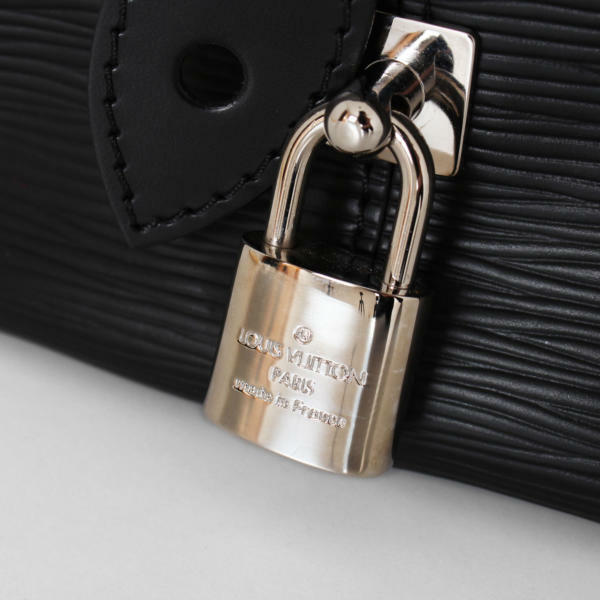 This Louis Vuitton handbag has double rolled leather handles and a large zipper secured by a belt that closes with a clasp. 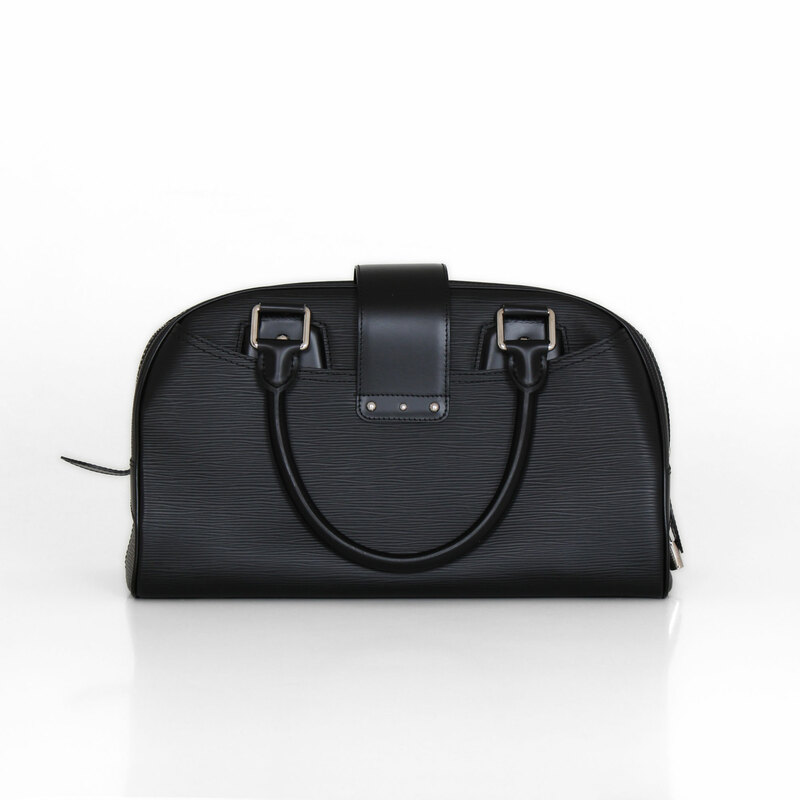 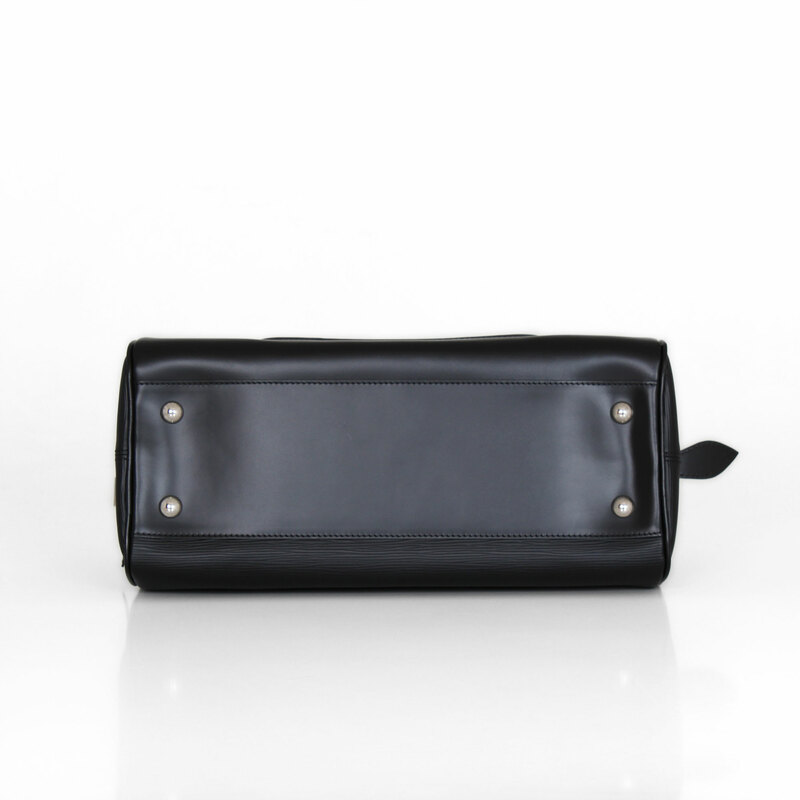 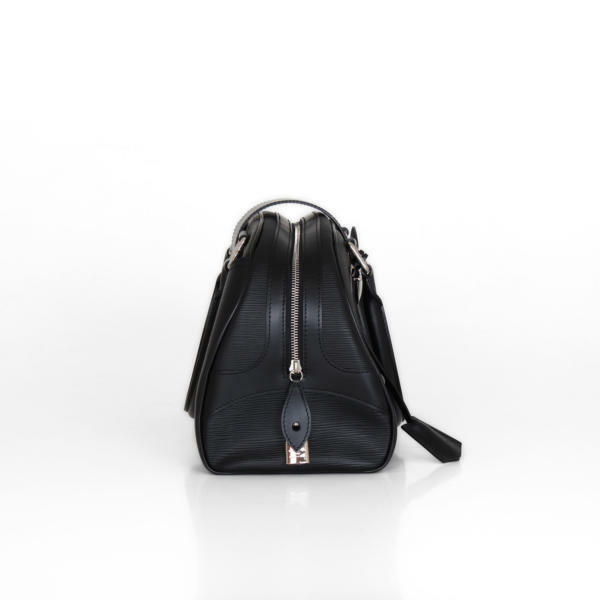 Its spacious interior is black lined and features two open pockets.